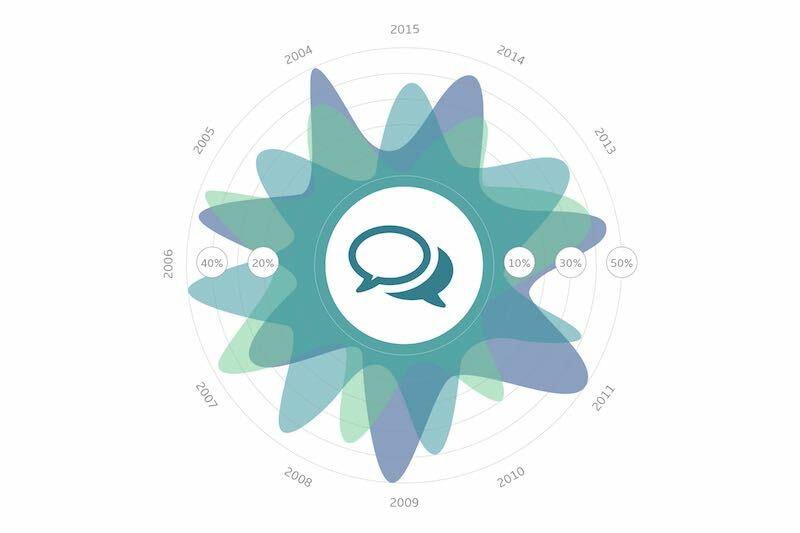 Social listening is the process of collecting social data by monitoring terms, names and products associated with your brand and industry, with the aim of helping businesses monitor content performance and track competition. It exists as a logical step forward from something PR agencies have offered to their clients for many years – traditional media monitoring. An interview with Thai PR. 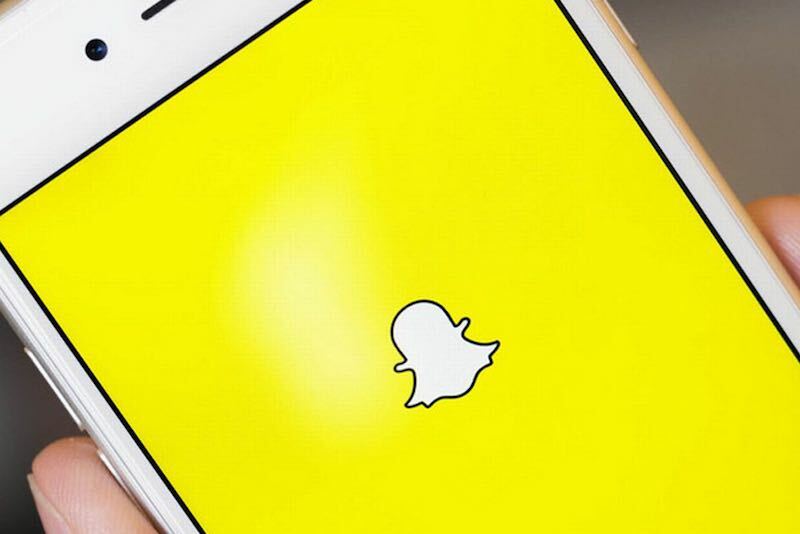 A year of massive upheaval for the global media industry. Widespread consolidation, intense competition over digital distribution infrastructure, growing numbers of paid subscribers and high technology roll-outs – let’s explore some of the groundbreaking movements shaking up the worldwide media industry in 2017. 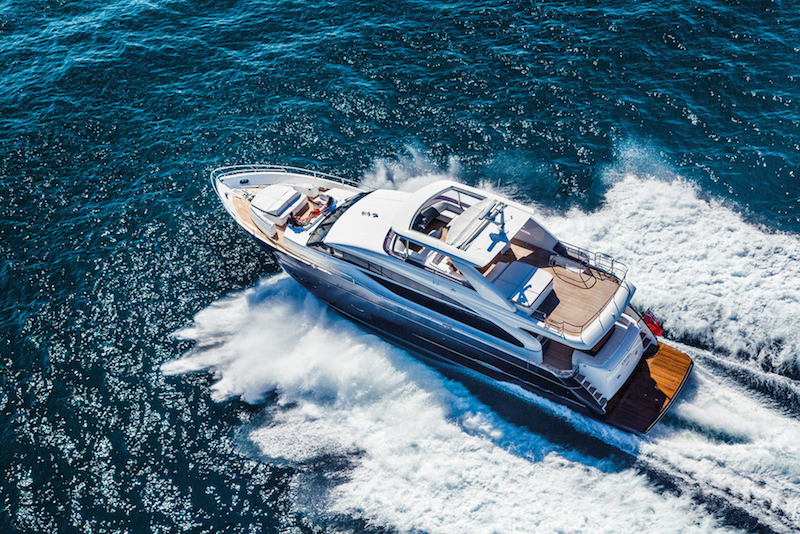 Vivaldi Integrated Public Relations recently hosted a press conference for the second edition of the Thailand Yacht Show, which will be held in Phuket in December. Vivaldi handled all communications components for the official launch, with the press conference in particular attracting a lot of media attention. 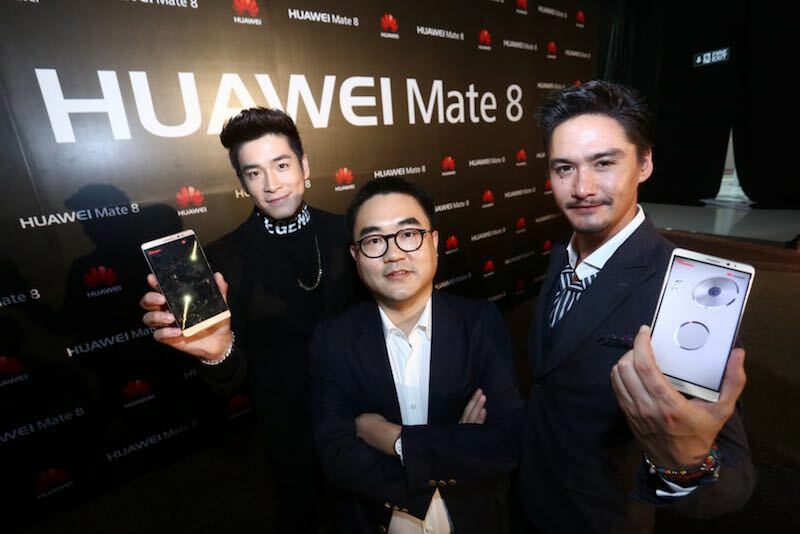 Huawei Mate 8 regional launch Thailand. 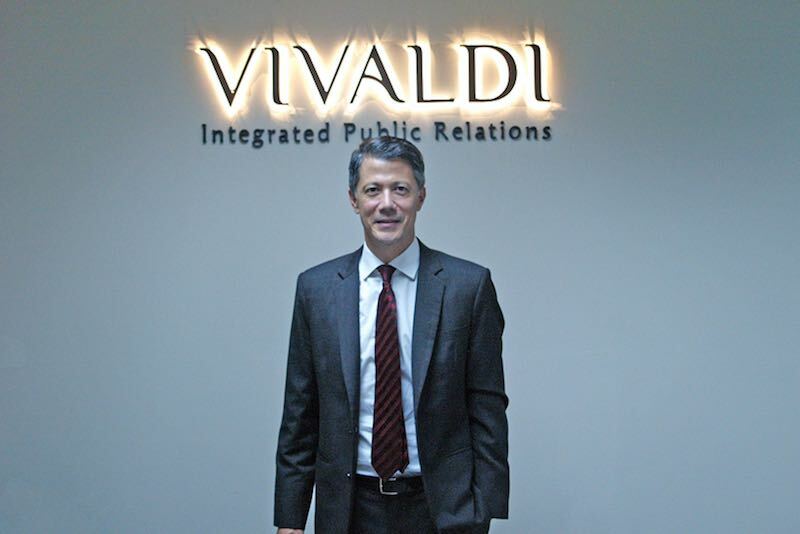 Vivaldi positions for growth with new office and new services. Vivaldi has introduced a range of new services to harness opportunities for growth. The company has also invested in a new and much larger office facility. 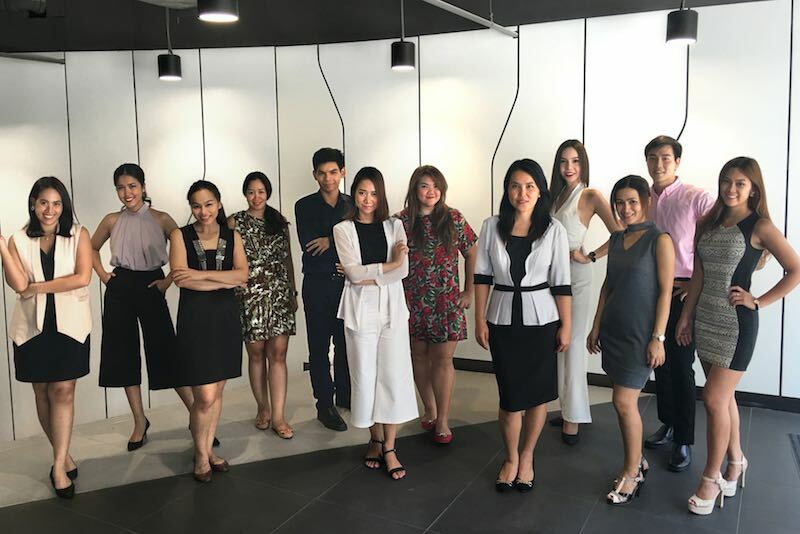 Following 12 years of consistent growth, successes across a whole spectrum of client industries and several regional award wins, the company is confident that it can accelerate its growth by responding to shifting trends in the media, marketing and PR landscapes in Thailand. 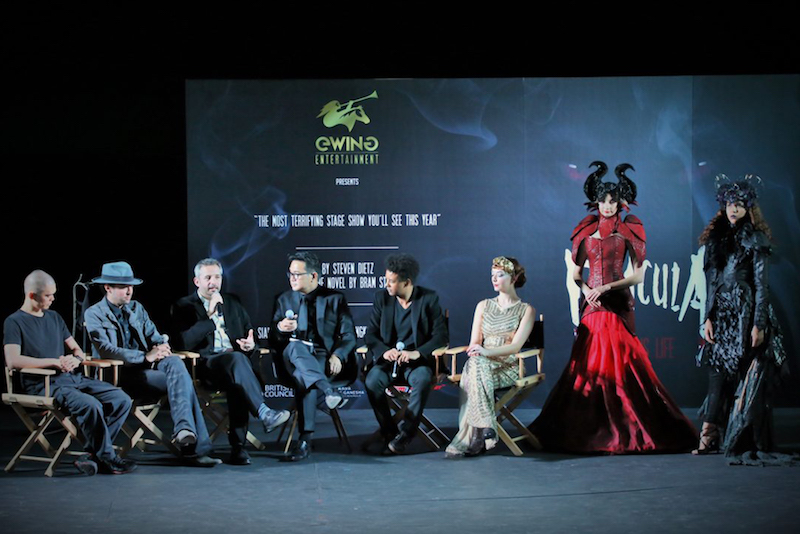 Vivaldi supported an innovative stage production in Asia with big publicity and online outreach through its promotion of Dracula: Blood is Life. The show next moves to Singapore!